Recorded in Johannesburg with Mjalefa ‘Mjakes’ Thebe at the desk, ‘Mgodi’ represents a return to form for the critically acclaimed singer-songwriter from the Eastern Cape. 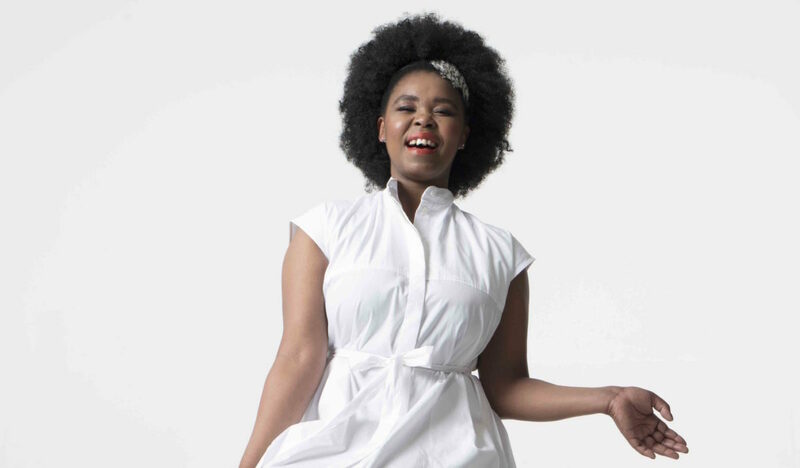 On ‘Mgodi’, Zahara weaves a story of liberation from struggle through love, faith and strength across 12 epic tracks. Kicking off with ‘Umsebenzi Wam’ a warm-up drill for Zahara’s amazing voice and her equally superb band, on which the keys of Surprise Ndzimande underpin Zahara’s understated vocal refrain. On ‘Ndiveze’ we hear our heroine revealing her true herself in God’s eyes, committing herself to his work in the physical realm. The first single and title track ‘Mgodi’ is sure to be a hit in South Africa with its universal theme of one hiding from hurt, before escaping those burdens through friendship and faith. Mjalefa ‘Mjakes’ Thebe’s subtle production allows for intricate interplay between lead guitar and lush strings. 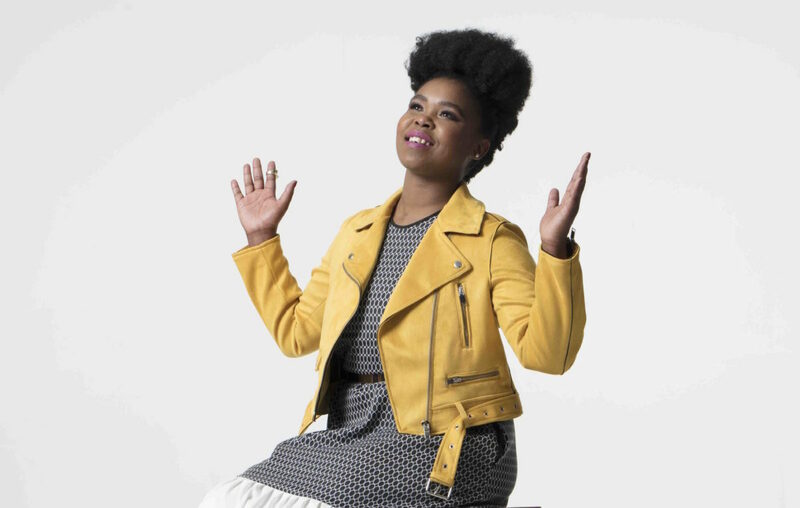 ‘Umfazi’ and ‘Ina Mvula’ are a double salvo with special guest Kirk Whalum at her side on saxophone – and the magic they make together can be heard in all its glory when Zahara commands the heavens to open and let it rain on the latter of the two ‘duets’. 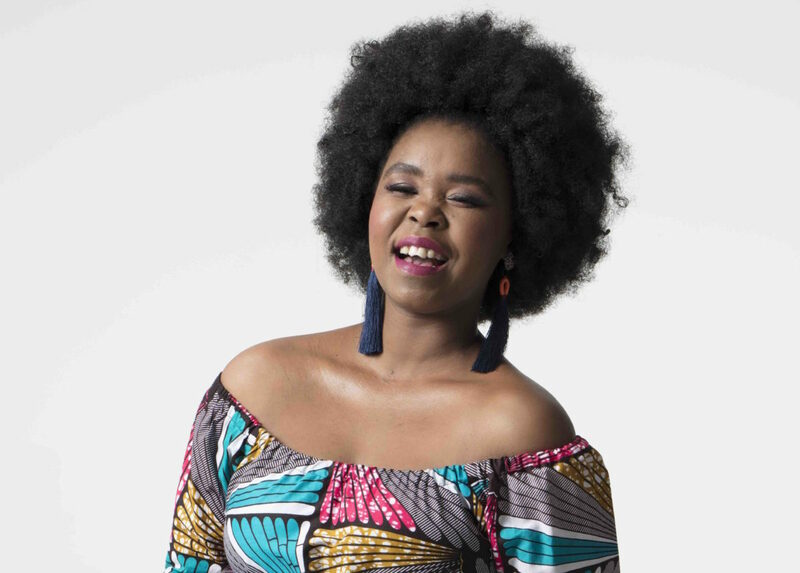 ‘Tribute’, the only song on the album not written by Zahara, features the writer Sivuyile on vocals and co-production – not only is he the perfect foil for Zahara’s performance, but is also the first signing to her newly formed Music Lives Here label. ‘Yhini’ is a respectful homage to Xhosa tradition, while ‘Win Or Lose’ is a call to arms for all struggling with everyday life and modern issues. The album is over all too soon with the straight-ahead gospel of ‘God In The Valley’. 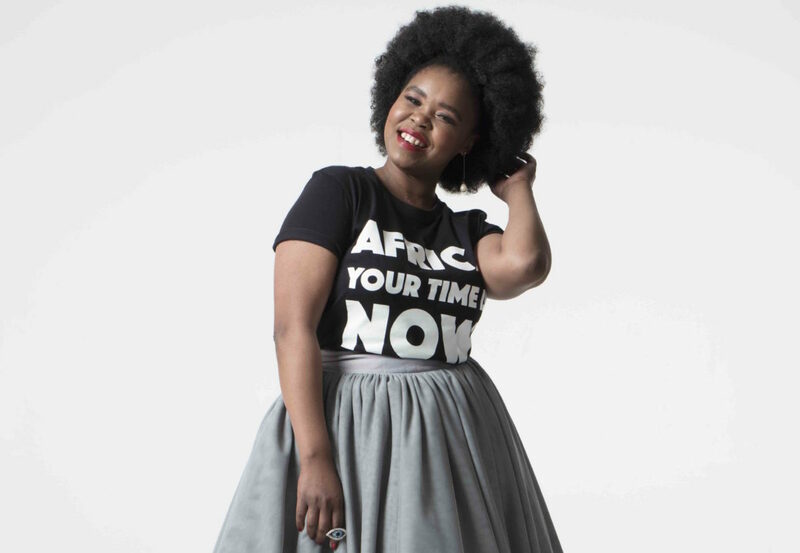 Zahara’s debut album, ‘Loliwe’ released in 2011 was certified double platinum only 17 days after release, and went on to sell in excess of 100 000 copies, garnering 8 South African Music Awards (SAMA’s) on the way. This was followed by 4 SAMA’s for ‘The Beginning Live’. 4 albums, and 17 SAMA’s into her career this superstar is now setting her sights on the future and further success whilst inspiring others to follow her course.